Water has been a hot topic lately as the threat of Day Zero - the day the taps get turned off - looms large in Cape Town. But water woes are not confined to the Mother City - South Africa is a water scarce country and we should all be doing our bit to save this precious resource. 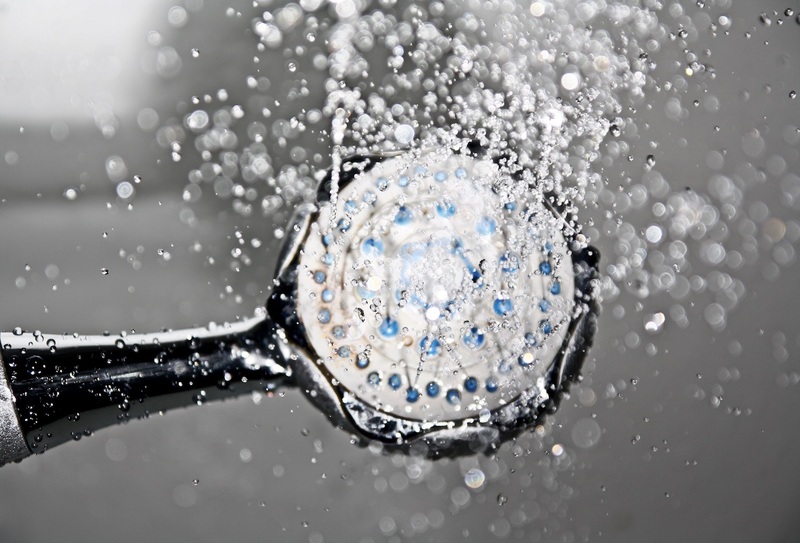 Here are some easy ways to implement water-saving measures in your home. Don't leave the tap running while you're brushing your teeth or washing your hands. Instead, wet your toothbrush or hands and turn the tap off while you brush or lather up. Then turn the tap on again to rinse. Ditch baths for short, refreshing showers. If you want to go one step further, turn off the tap once you're wet, soap up and/or wash your hair, and only turn the tap on again to rinse off. An average toilet uses about nine litres of water per flush. To reduce your water usage, fill a 2 litre plastic bottle with water and pop it into your cistern - according to the Western Cape Government, this could save you up to 7 300 litres of water annually. Wait until you have full loads before running your washing machine or dishwasher - you'll do fewer loads and save more water.